Paddy Marketing Board (PMB) Chairman P.B. Dissanayake told the Daily News in Kurunegala that the Treasury has allocated Rs. 500 million to purchase paddy from farmers countrywide during the Maha season. 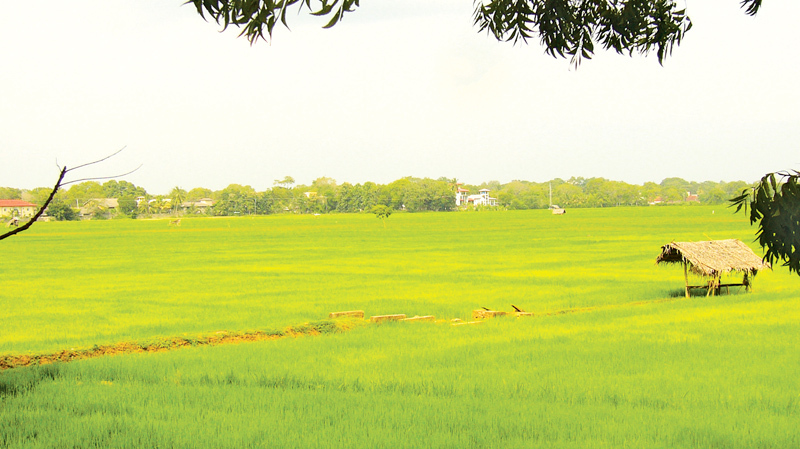 Dissanayake said that storage space has been arranged for the paddy to be purchased from farmers countrywide. However, as large-scale private rice mill owners are offering higher rates to farmers, the PMB is not able to purchase as much as it could. The PMB has made arrangements to buy nadu at Rs. 38 per kilo and samba at Rs. 41 per kilo. Private rice mill owners buy nadu at Rs. 45 per kilo and samba at Rs. 60 per kilo. Minister P. Harrison was instrumental in obtaining funds from the Treasury for the PMB to purchase paddy this year.